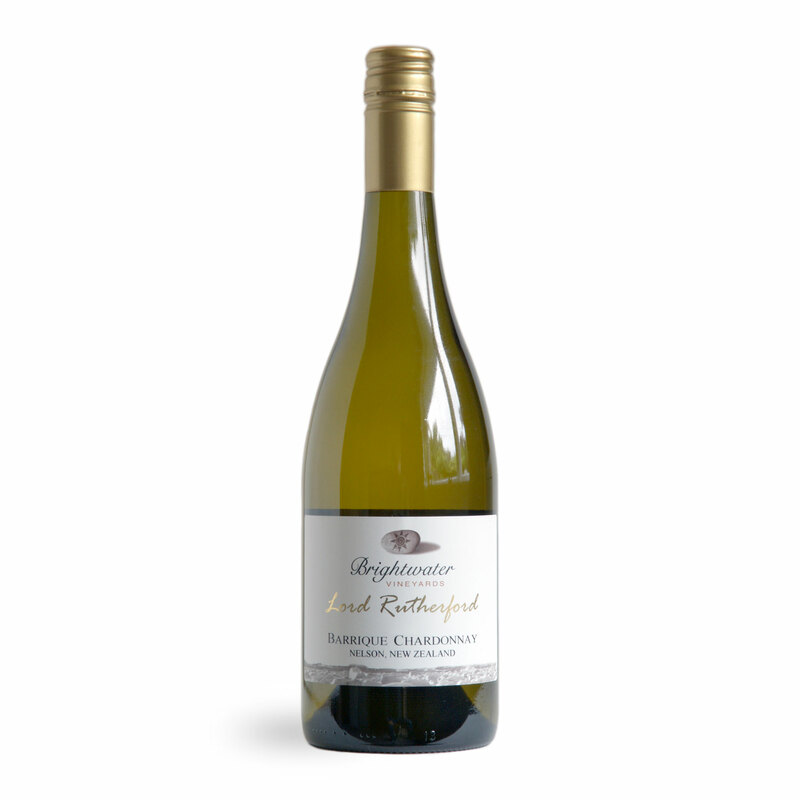 A full bodied, barrique fermented Chardonnay with intense aromas of peaches and butterscotch. 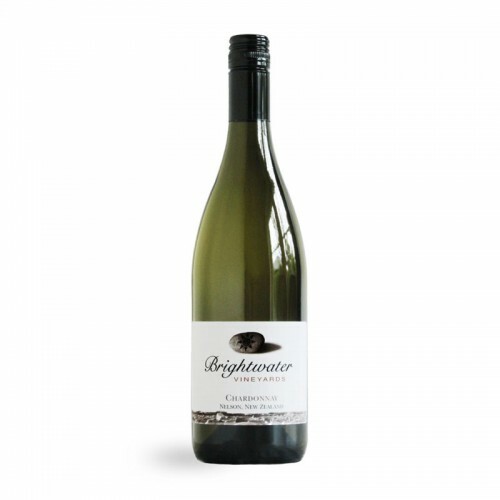 This is an elegantly structured wine with concentrated stonefruit and citrus flavours. This is an elegantly structures wine with layers of flavours including stone-fruit, citrus, spices and nuts. The palate is well balanced with integrated premium french oak, leading into a long seductive finish.